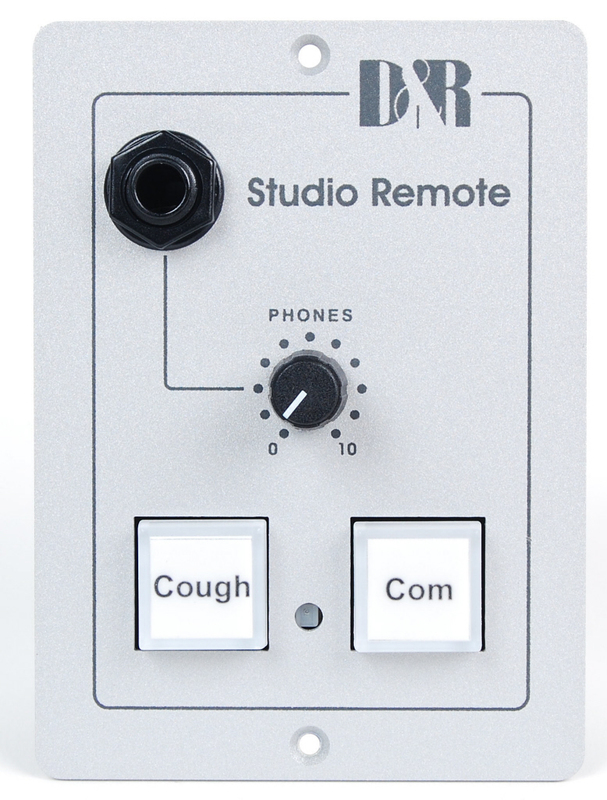 The Studio remote AIRLITE-USB is designed to be the remote and communication interface between the mixing console and the announcer or guest. It has a built in headphone amp, 2 channel mixer and a remote switch with RED/GREEN LED indication. button for announcer and/or guest.